Concrete is perfectly suited for both commercial and residential construction projects, and with a skilled hand can be integrated into the interior of a building, in the form of countertops or beautiful stamped tiles. 360 Construction LLC has extensive experience working with concrete, and can enhance your West Jordan home or office with our work. Over the years, 360 Construction LLC has worked on projects of all sizes, and has accumulated a substantial portfolio that includes both commercial and residential work in and around West Jordan. Depending on what the concrete is being used for, this could be a mere annoyance, but if the concrete is used as a load bearing material, the results could be devastating. 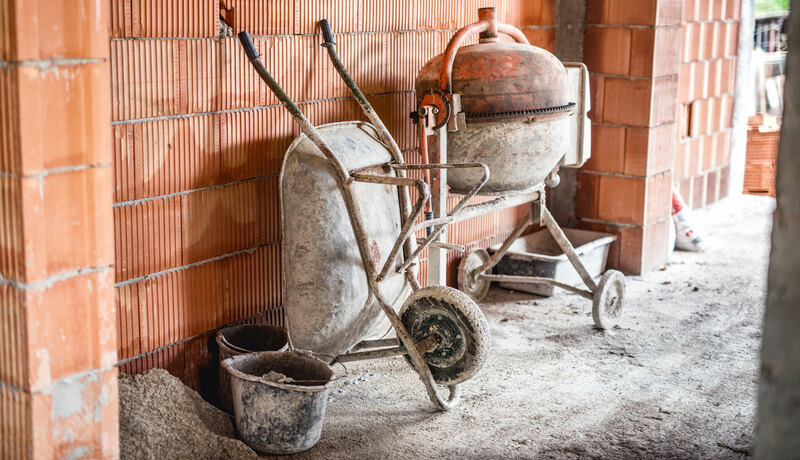 Avoid costly repairs and high risk situations, and trust the experienced professionals at 360 Construction LLC with your concrete work. To learn more about the benefits of concrete as an all-purpose construction material, get in touch with us today. With endless opportunities to create beautiful custom designs, as well as to build structures that will last a lifetime with little upkeep required, concrete is an excellent choice for any home or business owner in West Jordan looking to add something to their property.